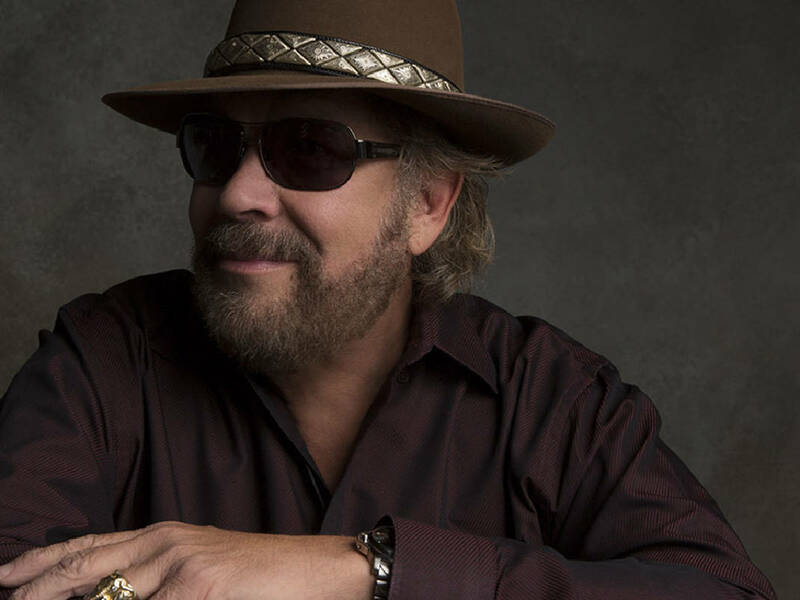 Hank Williams Jr., Delbert McClinton, Gangstagrass, Shadowboxers and Mitch Rossell are the first announced acts for Riverbend 2018. 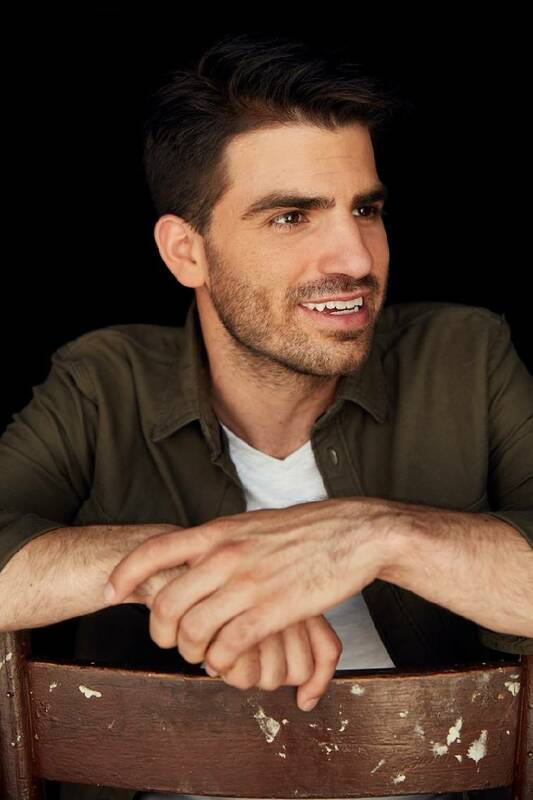 Set for June 8-16, the festival will mark a triumphant return for Rossell, a Silverdale Baptist Academy graduate, who has had a remarkable year that included performing with Garth Brooks on some North American shows, including the Country Music Association Awards. 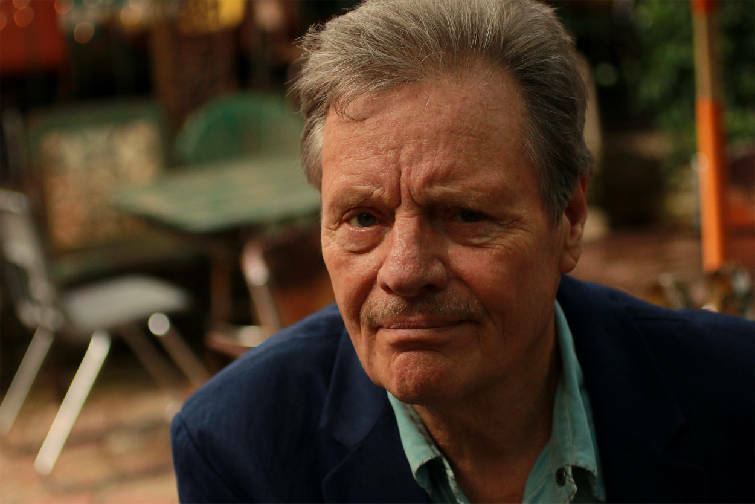 "Mitch is coming back home," said talent and production coordinator Joe "Dixie" Fuller. "He wrote the first No. 1 hit for Garth Brooks in 10 years. That's pretty cool." For Rossell, the year so far "has been a world of just awesome." "I could never have even dreamed this up, and it is hard for me to realize I am not dreaming. It's been too much really. Too many things." Rossell said he will be bringing a full band and doing some acoustic numbers as well. He laughed at the idea that Brooks might show up at Riverbend to perform with him. "You never know," he said. "No really. It's an honor to be playing there. I went every year and saw these great acts. It's cool and an honor to be asked. (You can read more about what Rossell had to say about working with Brooks and what he has learned from the superstar, in City Beat in Thursday's ChattanoogaNow). Williams will headline the main Coca-Cola Stage on opening night, June 8, while Gangstagrass and McClinton will be on the Bud Light Stage on June 8 and June 15, respectively. Rossell will play the Unum Stage on June 10, while Shadowboxers will be on the same stage on June 15. You can buy wristbands at the early-bird price of $39 or the Stocking Stuffer Package, which includes two wristbands and two rolls of tokens, for $98 at the Chattanooga Christmas Market at the Chattanooga Convention Center this weekend. Williams is the son of legendary country pioneer Hank Williams. He's also a star in his own right with hits such as "Born To Boogie," "All My Rowdy Friends (Have Settled Down)," and "Texas Women." McClinton is a multiple Grammy winner who spent his early career in Texas leading bands for Jimmy Reed, Muddy Waters and Bo Diddley among others. During a European tour early on, The Beatles opened for him. Among his hits are "Giving It Up for Your Love" and "Every Time I Roll the Dice." The Shadowboxers are an Atlanta-based band formed in 2007 while Scott Tyler, Adam Hoffman and Matt Lipkins were students at Emory University. They got their big break after a chance meeting between Tyler and Emily Saliers of the Indigo Girls. They got another boost years later after Hoffman reached out to Justin Timberlake via Twitter and the superstar later offered to work with the group.